This wine region in Western Victoria incorporates the region formerly known as the Great Western Wine Region. It includes the rural cities of Ararat and Stawell and smaller settlements such as Hall's Gap, Moyston and Great Western. The region is bounded on its western edge by the Grampians National Park and on the east by the Mount Langi Ghiran Range. Great Western, the geographic and historic heart of this wine region is about two and a half hours drive north west of Melbourne on the main highway to Adelaide. 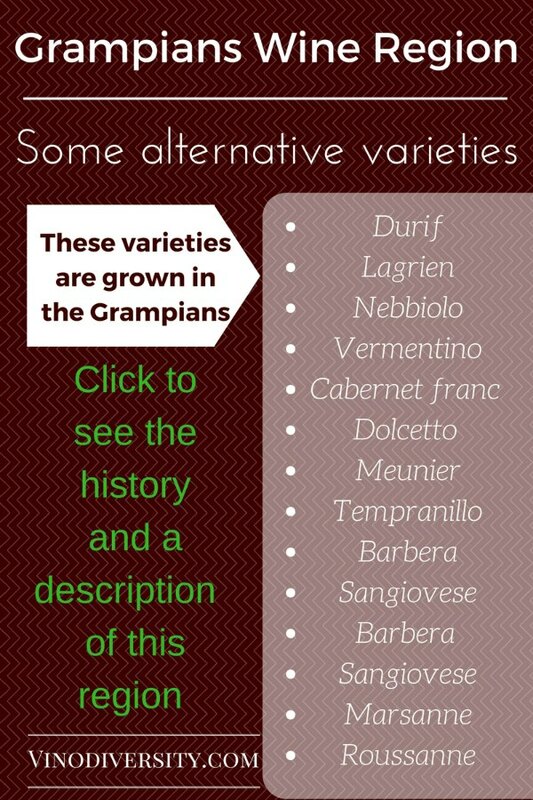 For many years two wineries dominated this region, Best's and Seppelt Great Western. Both were established in the 1860's by the Best Brothers, Henry and Joseph. Henry's vineyard, originally called Concongella, is still known as Best's, although it has been owned by the Thomson Family since the 1920s. 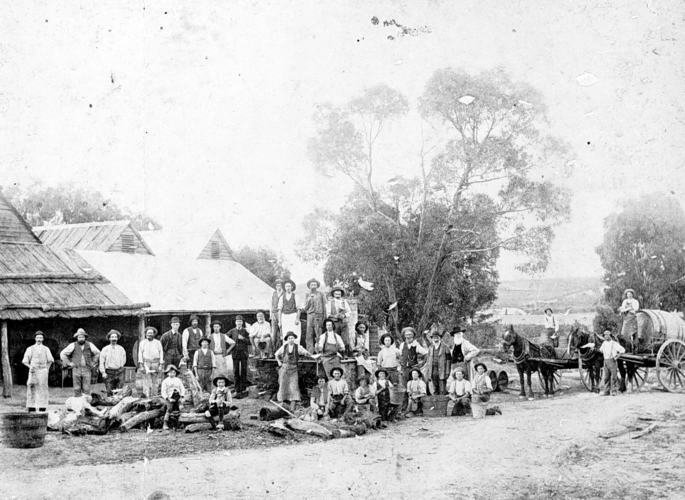 Joseph Best's Vineyard was known as Great Western and was owned by Hans Irvine before becoming part of the Seppelt Company in 1918. 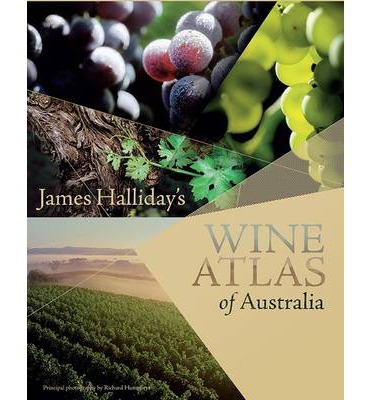 Success with sparkling wines allowed this region to survive the economic decline which destroyed large parts of the Australian wine industry in the first six decades of the twentieth century. Seppelt's Great Western Champagne became the Australian benchmark for sparkling wine in the days before international rules prevented us from using the C-------- word for our sparklers. Seppelt's Sparkling Burgundy, now under the name of Sparkling Shiraz, continues to be a formidable wine with astonishing capacity to age. Best's Wines weathered the economic decline in the middle decades of the 20th Century by making 'carbonated wine' putting the bubbles into the wine via the same method as used in soft drink manufacture. While these wines may not have scored highly with judges they sold well. Meanwhile Best's were making superb table wines - "Claret"under their Bin 0 and Bin 1 labels as well as making varietals such as Pinot Meunier and Chasselas. 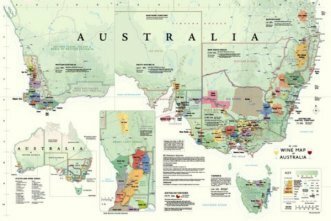 As with many Australian wine regions the renaissance began in the late 1960s and 70s and it continues today. There are now over a dozen cellar doors in the region. The climate of the region moderately cool, especially in the elevated sites. Spring frosts are a problem. This wine region is a two to three hours drive to the west of Melbourne, on the way to Adelaide. It is feasible to visit the Grampians as a day trip, but there are enough wineries and other attractions in the region to warrant a stay of three or four days. Vinodiversity Hotels will help you find a place to stay fro an extended wine tour of this iconic Victorian Wine region. Click to contact Darby regarding sponsorhip packages.